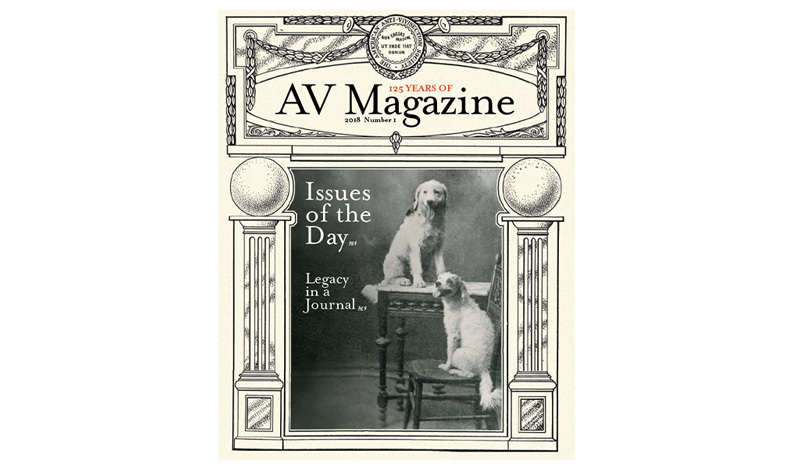 Celebrating the 125th Anniversary of the AV Magazine! Reports on important news dating back to 1893. AAVS Founder Caroline Earle White in her own words. Recalling the 1980s, AAVS, and a renewed movement for animals. Want to receive a print copy of the AV Magazine in the mail before it’s published online? Become an AAVS member for only $15, and our next issue will be delivered to your home. Plus, you’ll also receive AAVS’s bi-monthly Activate for Animals newsletter, featuring news briefs and timely actions you can take to help animals. And you’ll be supporting AAVS’s important work to end the suffering of animals in labs. Thank you!